Focusing on the Nigerian-British experience Adeyemi Michael’s short film, Entitled uses the single narrative of his mother. We see her ride through Nigerian London, Peckham on horseback in regal, iro, buba and gele. What does the immigrant fantasy feel like? 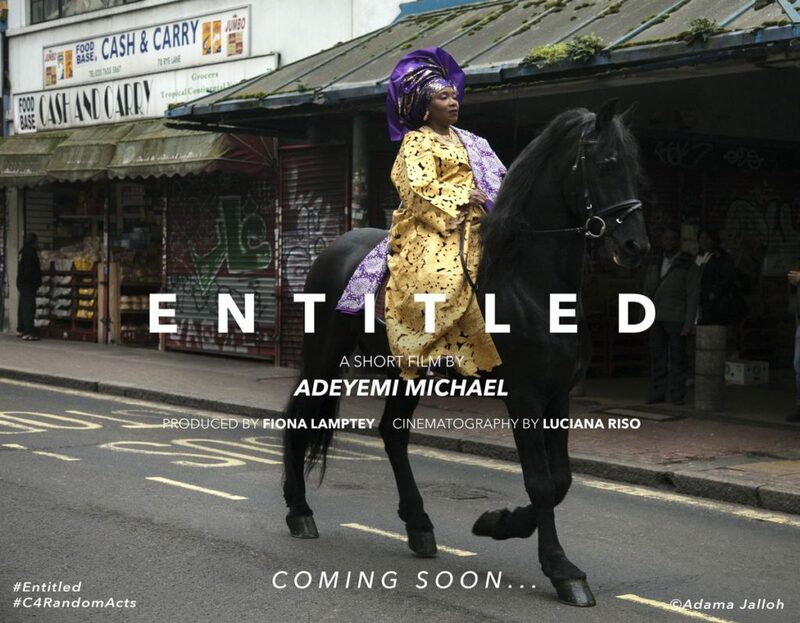 Adeyemi Michael reimagines his mother’s idea of moving from Nigeria to Peckham in Entitled, a short film about leaving your country of origin. Riding a horse dressed in traditional Yoruba ceremonial wear, Abosede Afolashade, a first generation immigrant, takes to the streets of Peckham. APC is now the minority party in the Senate as Melaye and 15 others switch camps.